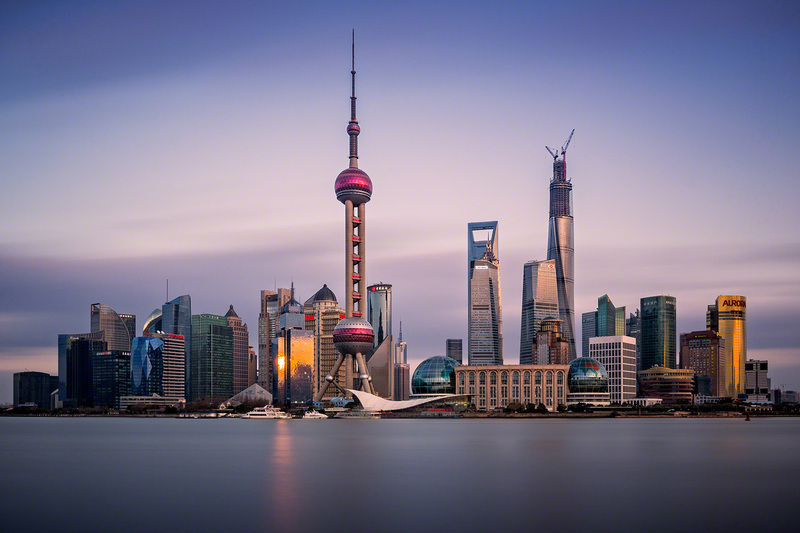 China has become a global source-market indispensable for the landscape of the international travel industry. Come and meet handpicked Chinese buyers during a variety of exclusive networking opportunities. Don’t miss this new and innovative event. Brand new products, innovative services and undis-covered treasures of tourism connect with the best industry experts in one place. It is all there at ITB China. 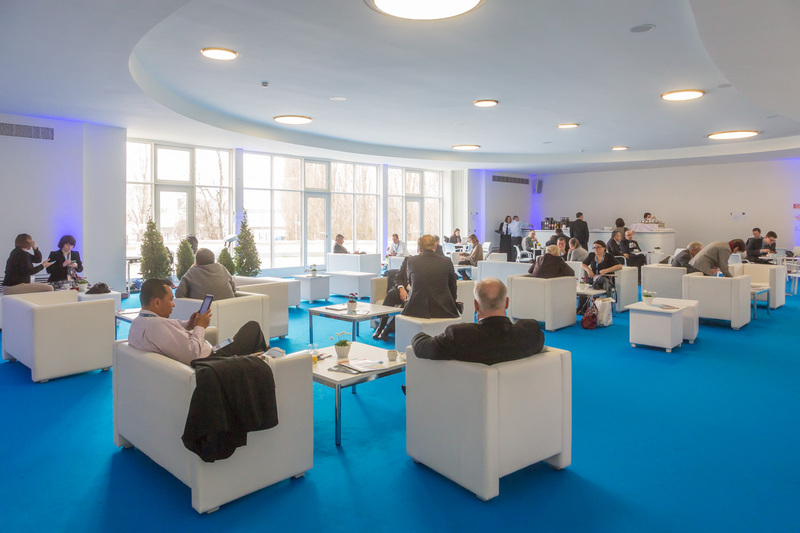 It’s all about business at ITB China. 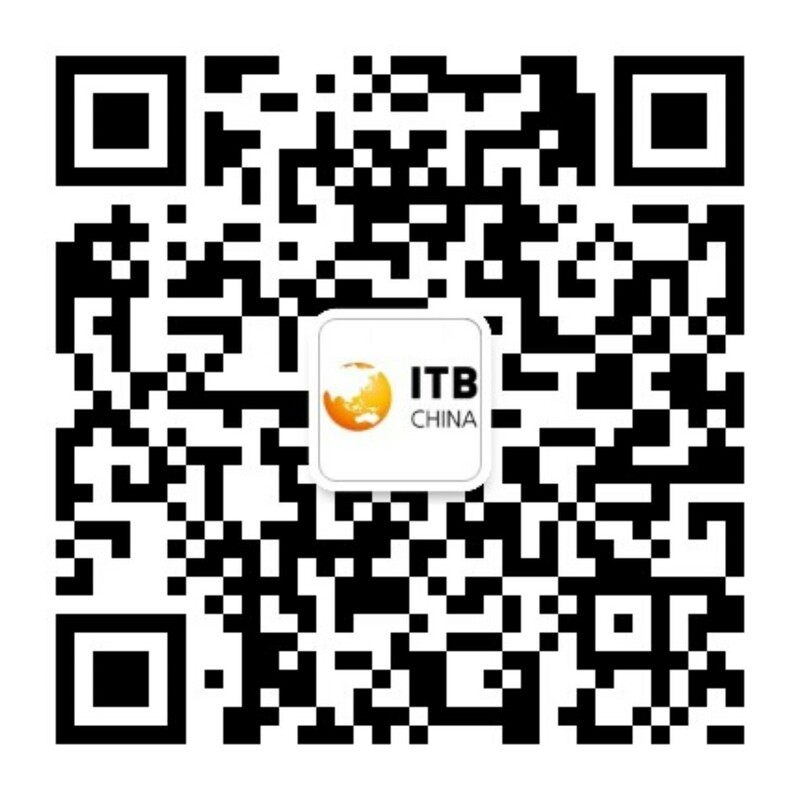 Take part in the ITB China Buyers Club. New opportunities and innovation arise with a unique exhibition which brings together many regions with limitless potential and possibilities. Focused to succeed: ITB China is all about China! 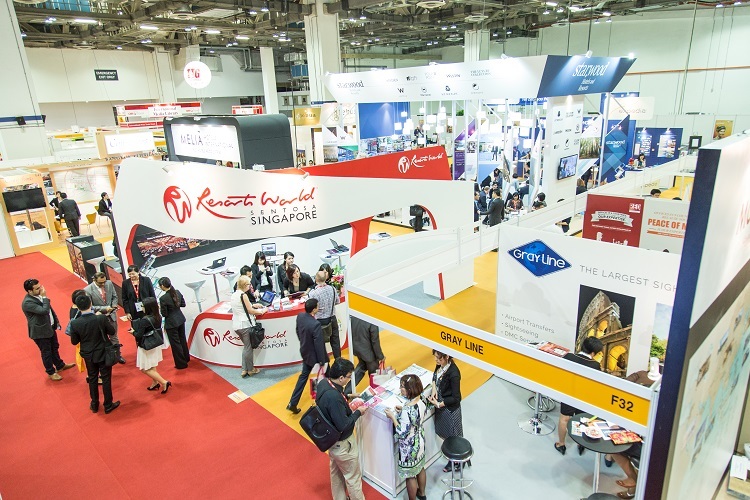 Visit ITB China Conference and benefit from latest insights on the developments of the Chinese travel market.